Actually, plaids are not very new when it comes to trends. 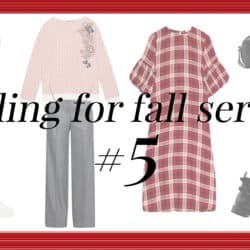 Particularly for fall, everything screams for the squared all-over print. Nevertheless, there is an update happening for this season: plaids take a stand – for real! From bold yellows to vibrant blues, there is no way of overdoing it with colors this season. At the same time, the checkered pattern comes with a clear statement that holds up a mirror to our society at the perfect point of time. 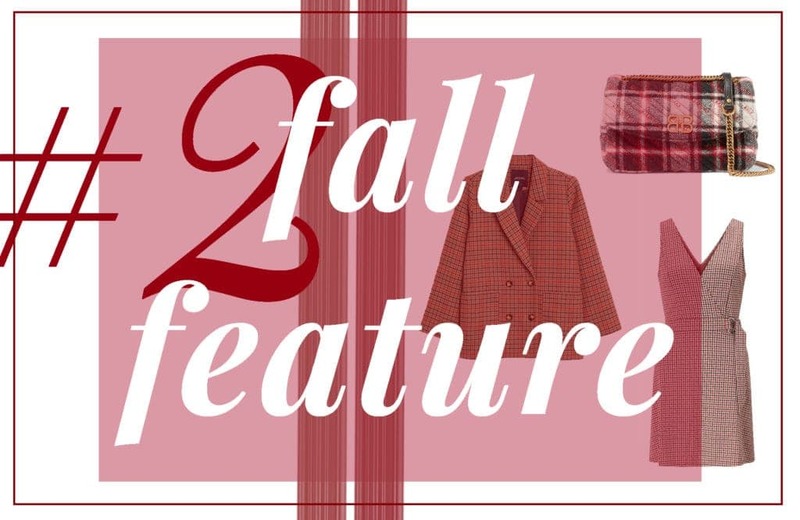 Take a little bit of Blair Waldorf from “Gossip Girl”, a little bit of Cher Horowitz form “Clueless” and a little bit of the current zeitgeist – and here you go with the plaid look for this fall/winter season 2018. Especially various Italian designers such as Versace, Dsquared2 or Fendi prove that this trend is fun. Even those three collections show how versatile and exciting the pattern can truly be. 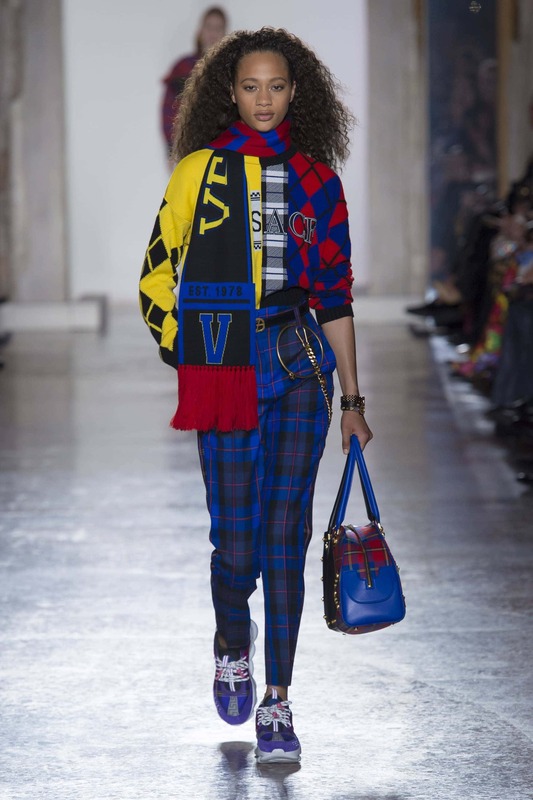 While Donatella Versace focuses on wild color combinations and masculine cuts, Dsquared2 was mainly inspired of the flannel shirts and Grunge style back in the 90s. 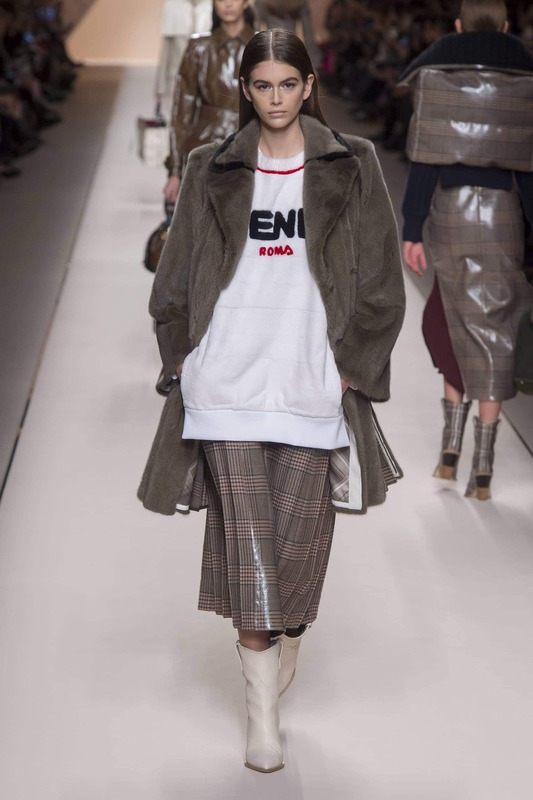 For the Fendi collection, Karl Lagerfeld and Silvia Fendi incorporated lots of prince-of-wales-checks – which means, two plaid patterns superimposed upon each other. So let’s make a prediction: this trend will never get boring. Click on the products to shop them directly. Already the people 4000 years ago who lived in the Celestial Empire seemed to know that the checked pattern had a good potential to become big. Finds of mummies pointed to the very first use of plaids back then. Today however, we would rather relate plaids to Scotland – mainly because of the national costume. And of course, the Scottish folks majorly contributed to the pattern’s popularity as well. Hence, they originally gave color to plaids as they worked with different colored threads. Hopping on to the fifties, the British preparatory schools and their neat uniforms introduced another cliché for plaids. Today this style is known as preppy look and it not only comes around in “Goossip Girl” or “Clueless” but also in movies such as “Harry Potter” or “Wild Child”. However, a look back into the times of the punks in the 70s or the grungers in the 90s makes it clear that plaids can show up less chic as well. So probably, the checks will go down in history as eternal classics. Even though it’s a structured form, you cannot overdo it with its versatility. It stands for clear lines and simultaneously, it shows that any way of categories are very old hats. Checks are fore everyone. So yes, our society might learn one or two things from the good, old, trendy pattern. 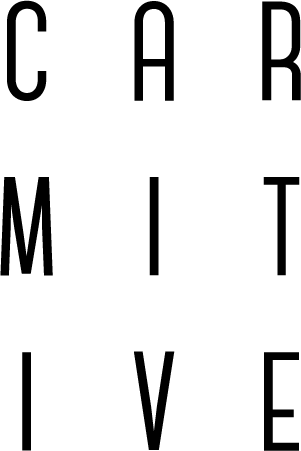 Posted in Trendy Tuesday and tagged Accessories, Checks, Fall/Winter 18/19, Fashion, FW18/19, Inspiration, Lifestyle, Plaids, Style, Trend, Trendy Tuesday. Bookmark the permalink. I’m loving the nostalgic 90s vibe I’m getting from much of the plaid versions that are trending, especially the yellows! You’ve shared such great inspo, girl. I’ve just added a pair of red and brown plaid boots to my collection, but perhaps I need to keep my eye out for something in a more fun option! You can never have enough plaid! There are so many fun and funky ways to incorporate it into your closet. I love all the plaid inspiration here, it’s so good! Woow!! I love everything!! I would love to see them on the catwalk!! Oh thank you very much Nina! I totally agree! Plaid is definitely here to stay. It’s perfect for the cooler seasons. It’s a must have fashion staple! I ADORE checks, especially in fall and winter. They’re so versatile and it’s making me jump for joy that they’re on trend again. Love the plaid look and your picks hun they look great!!!! Oh thank you so so much Lovely! What a fab roundup you have here dear! Love these classics. Oh thanks a lot Jess! Für mich ist Karo einfach das beste Muster, dass es gibt und ich hoffe, der Print bleibt uns noch viele Saisonen lang erhalten! Oh das freut mich – ja da können wir uns bestimmt noch lange daran erfreuen!